Apple Inc. has always been an alternate name of reliability and creativity. The brilliance of Steve Jobs has offered the human race a personal computer, a phone that they have been dreaming of only. The California based tech giant company has always stepped in the front whenever people needed something mystic. Since Apple introduced iPhone and iPad, it made people to stuck in awe with incredible retina display, the overall design and actually everything about these devices. But, since the arch rival Google has introduced Android OS and the companies like Samsung, Nokia is providing good smartphones in cheaper rate, the market for Apple has gone down in recent years. So, to shake it up again and to gain the reign, Apple is working on their new iPad, which is said to be sized 12.9 inch diagonally. Apple has already invited a certain part of the press for the much speculated iPhone 6 launch on September 9th. 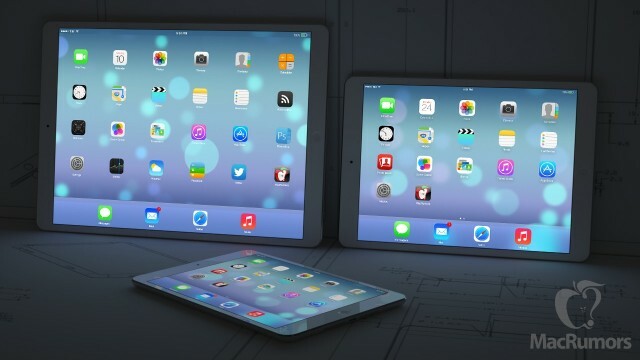 If the sources are to be believed, Apple has been working with the developers and suppliers for a year now, to bring iPads with bigger screen. 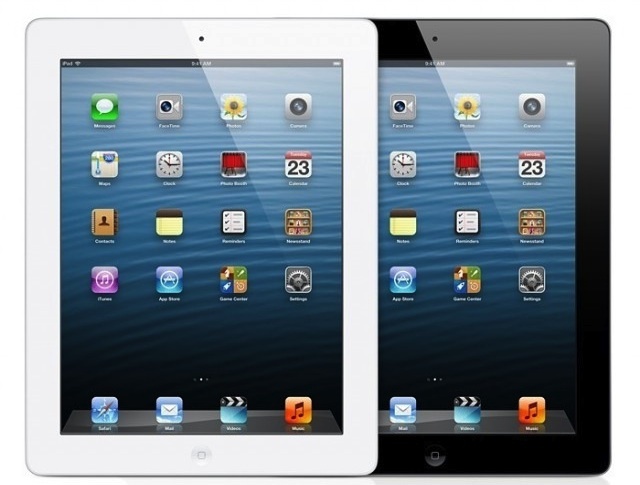 Apple now manufactures iPads with 9.7 inch and 7.9 inch displays. Sales of iPad, which is basically the second biggest market grosser for Apple after the iPhone, have gone down two straight quarters, as people are more prone to go for smartphones with bigger screens. Apple has revealed that the iPad sale have decreased to only 13.2 million in the last quarter compared to 16.3 million in the previous quarter. Now the company is hoping to get their market back with bigger screen iPad, which is likely to be unveiled in the first quarter of next year. 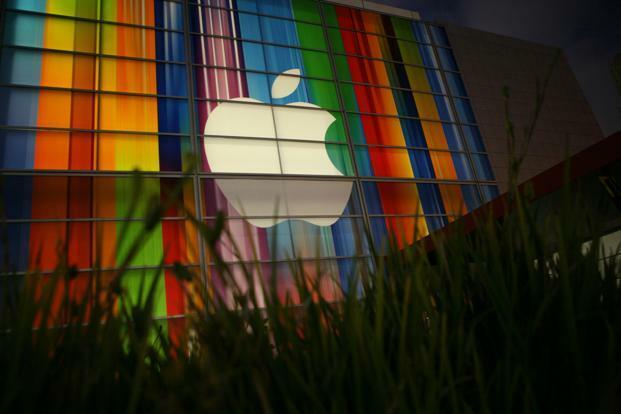 Apple is mainly targeting the business sectors for the sale of this largest-ever iPad. With the price likely to be at around $700 range, it will be in the same bracket with MacBook Air.